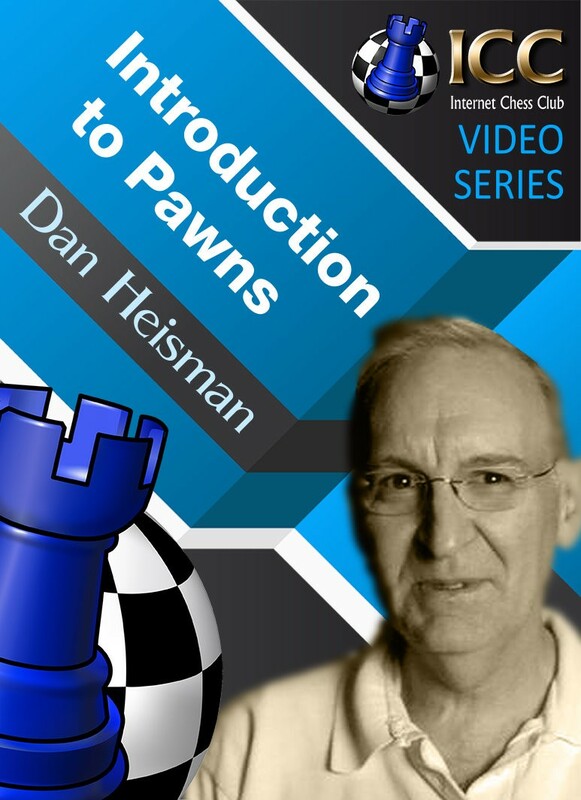 NM Dan Heisman, in this formative video, explains what any chess player needs to know about pawn structures. Pawns structure is one of the four fundamentals that need to be mastered to excell in the game, the other three being King safety, material and activity of your army. Starting from "double pawns" formations, Dan goes through all the problems that a weak pawn structure can lead to.